This worship mini movie is a simple list of some of the many names of Jesus from Scripture set among artful, abstract, and distortion-filled images. No name in history has been as disruptive as His. No name can bring such peace. His is the only name written under heaven by which we can be saved (Acts 4:12). 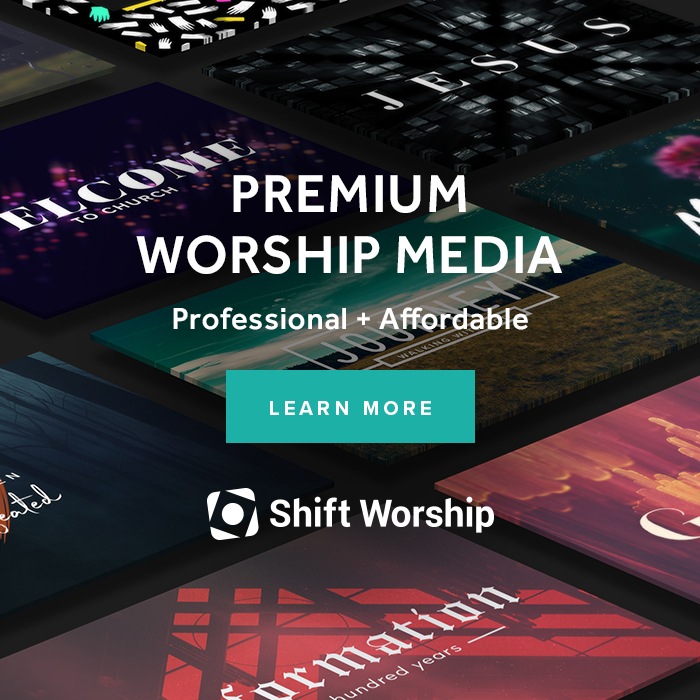 🔥The best deal in church media!🔥 Starting at only $12/month with weekly releases of motions, editable files + full access to our entire library. Click the image below to sign up now! no tienen estos videos en español? ?a?